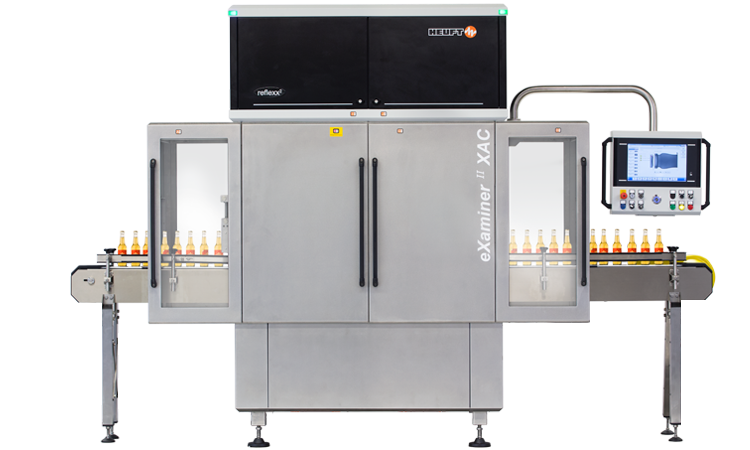 From the basics to full maintenance: you will learn everything about the inspection of product and packaging with the HEUFT eXaminer II XAC on this training course. Our experienced and qualified trainers will explain the system for the inspection of product and packaging clearly and fully. This makes reliable handling easier and provides help for self-help. For example you will learn how to reduce costly downtimes sustainably with the HEUFT TeleService in the event of a fault.